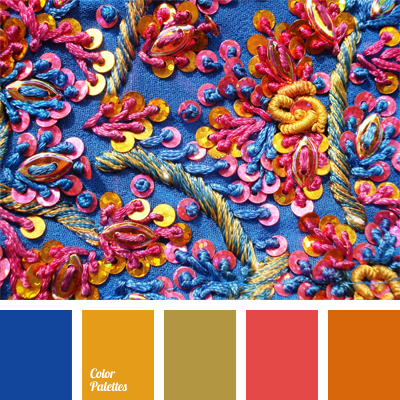 bright deep blue, color combination, contrasting shades, crimson, deep blue, dirty orange, marsh green, olive, olive-green, orange and green, pale olive green, shades of orange, yellow-orange. 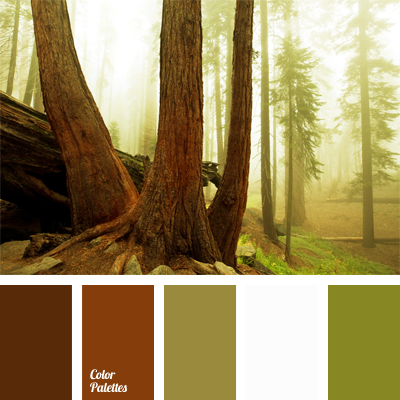 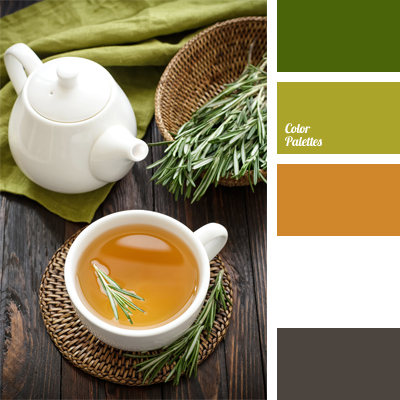 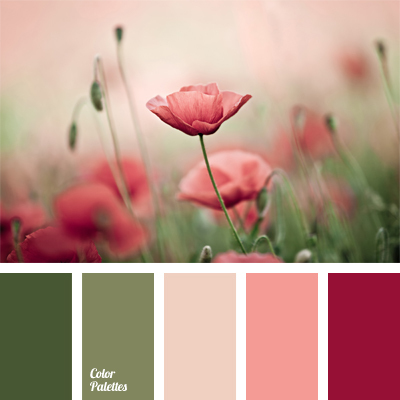 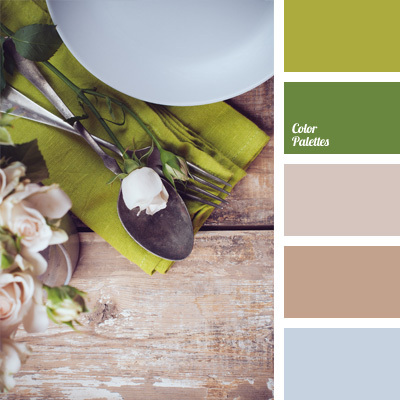 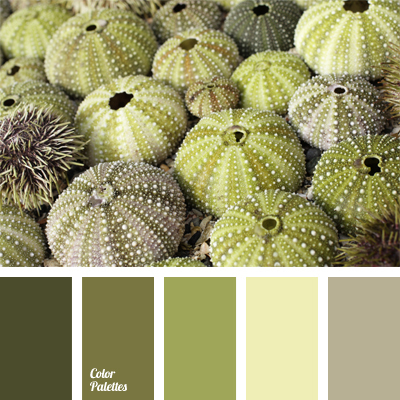 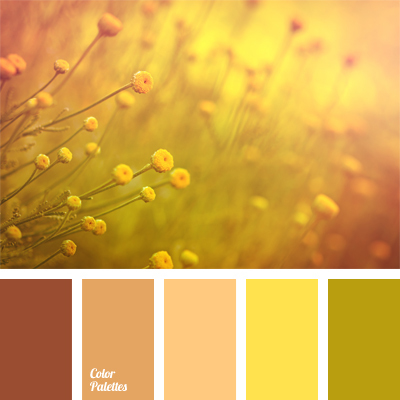 beige, color of grass, color selection, monochrome color combination, monochrome color palette, olive, orange-brown color, pastel brown, sunny yellow, warm orange colors, yellow and beige, yellow and green. 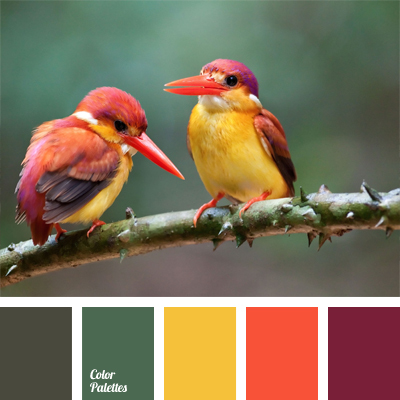 bright yellow color, cherry, color matching, color of raspberry jam, color solution, coral, crimson, dark green and light green, green and orange, olive, orange and yellow, Orange Color Palettes.